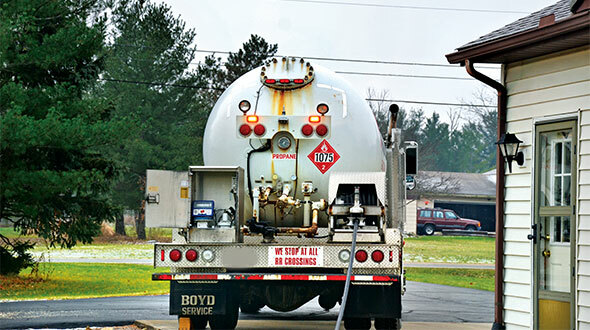 Propane retailers are busy anticipating potential bottlenecks and finalizing winter business plans amid cautions of being caught off-guard and “on thin ice” if severe weather conditions take hold. “Two ‘bad’ winters hasn’t been good for anybody. 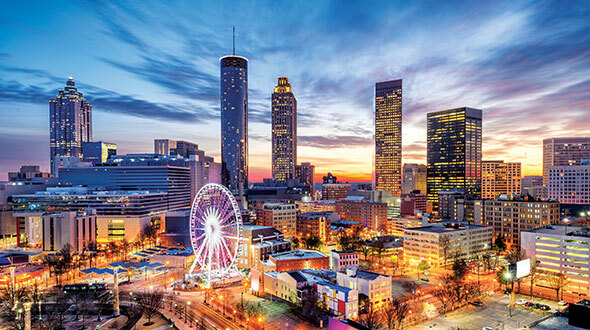 There is a level of complacency that is evident after two mild winters,” says John Powell, senior vice president and chief commercial officer of Crestwood’s Marketing, Supply & Logistics Group. Dealing with your accounts means telling those opting for will-call that, according to Powell, “you’re going to be challenged on price” as circumstances dictate. 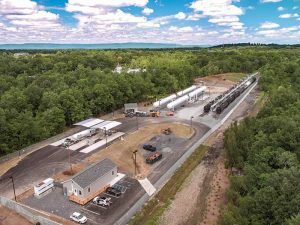 Crestwood augmented its resources by acquiring Turner Gas in January and adding three new rail terminals in Nevada and Wyoming. “The bottom line for retailers is that if we do get a cold winter it could cause supply disruptions and higher pricing much greater than what we have seen in past years,” Powell says. Daniel Vagasky, senior NGL analyst at S&P Global Platts, says to track how high inventory gets this fall and how cold temperatures get in Europe and Asia. 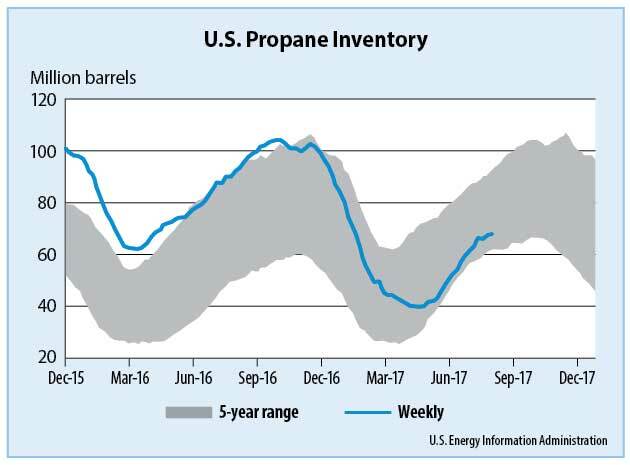 As of Aug. 11, per the U.S. Energy Information Administration, propane stocks stood at 69.2 million barrels, 24.5 million barrels (26.1 percent) lower than last year. 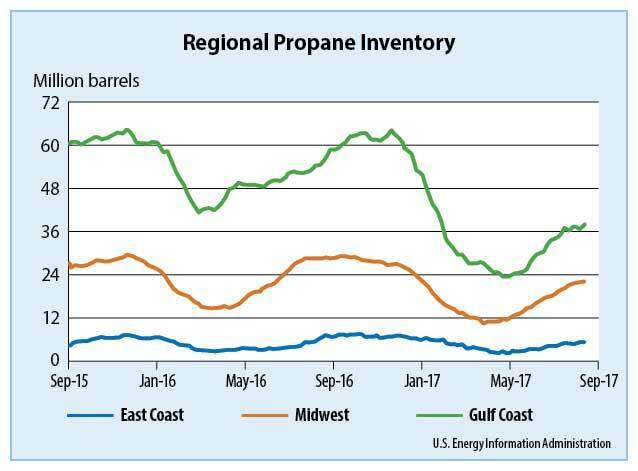 Last season, inventory rose to a nationwide high of about 104 million barrels to start the heating season and dropped to 39 million barrels in April. “We pulled 65 million barrels during a nonexistent winter,” Richardson says. Too many U.S. retailers are taking a big risk, according to Richardson. Retailers must be mindful about mitigating any looming bottlenecks in their marketplace. Propane exports are up and inventories are down, creating a lot of red flags, according to D.D. 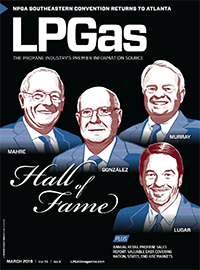 Alexander, the third-generation owner and president of Global Gas and member of NPGA’s Propane Supply and Logistics Committee. “Do you want to spend a few extra pennies to have gas in storage? Our answer is yes you do. If you wait until there’s a crisis, it will cost you a lot more than that,” Alexander says. The big concern is a lack of inventory, says consultant Reid Simonett at Propane Resources. It’s also time for retailers to get rolling on locking in their railroad needs and diversifying their supply. According to Simonett, retailers should be lining up their tank cars now, rather than waiting to see what happens with the weather. 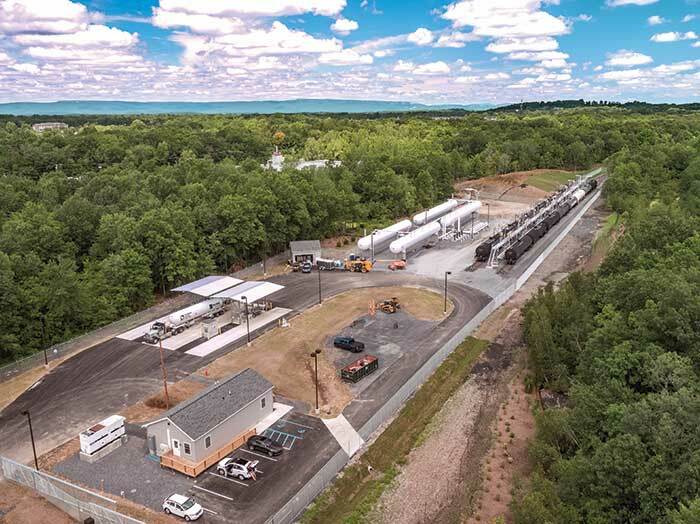 The big issue in the Northeast is the Mariner East 2 pipeline coming online, says Alexander, referring to a project being implemented via an April merger between Energy Transfer Partners and Sunoco Logistics Partners. 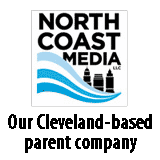 Although construction has been buffeted by delays and controversies, the pipeline will be critical for the Northeast if it starts flowing as scheduled Nov. 1. In Michigan, Executive Director Derek Dalling is hoping his members remember the vortex winters of several years ago and that supply continues to build before the furnaces kick on. 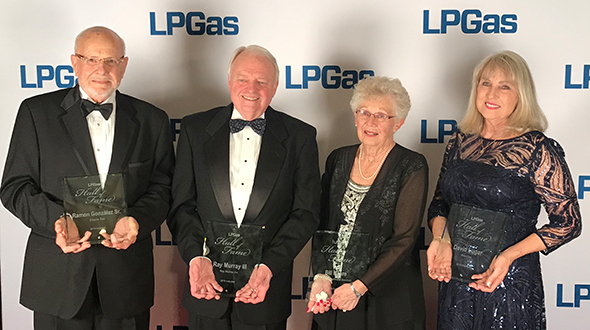 Even if the winter is a relatively warm one, one big blizzard on the plains can stop the railcars in their tracks, says Roger Leider, executive director of the Minnesota Propane Association. “We have a large amount of rail facilities in the state, but the system hasn’t been hard tested; we haven’t had a long, cold, hard winter,” he says. Leider likes where his members currently stand, with a high percentage of them lining up supply and locking in their margins. Some will still play the open market. 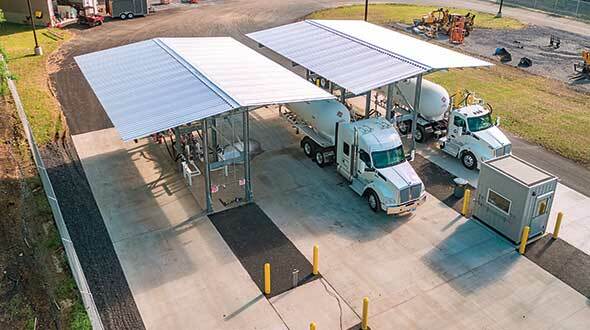 Tom Osina, executive director of the West Virginia Propane Gas Association, says many of his members have installed additional storage since 2013-14. Members have also been discussing the merits of renting extra tanks. Should logistical challenges arise beyond winter’s normal ebb and flow, the association is keeping in touch with state energy officials, who could provide added support. 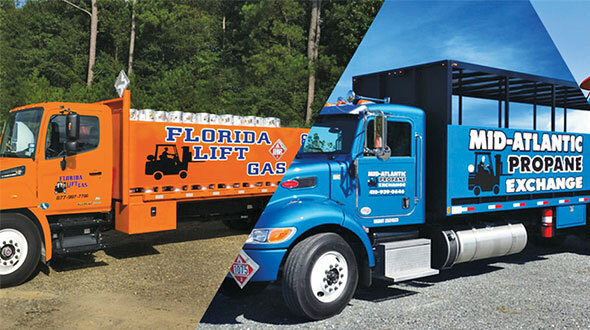 Many companies in the Rocky Mountain region offer summer-fill promotions, says Phil Scheel of Tumbleweed Propane in Thermopolis, Wyoming, and president of the Rocky Mountain Propane Association. Customers benefit from both a supply and cost perspective. “We encourage them to take advantage when the price is low rather than wait until winter and play catch-up,” he says. 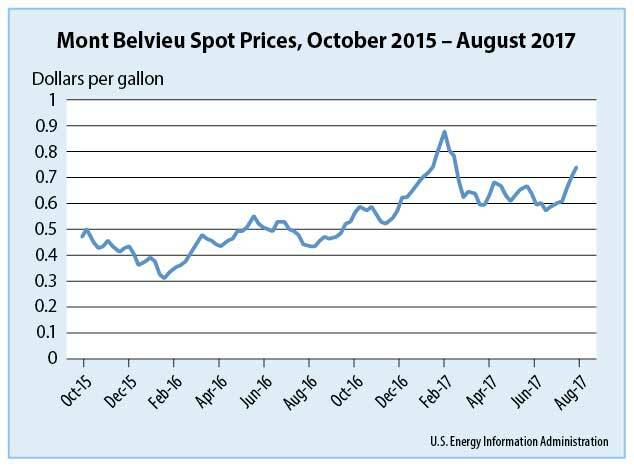 In California, price increases from suppliers have arrived earlier than expected, says Robert Jacobs, vice president of business enterprises at Delta Liquid Energy. “I think it’s partially coming from the inventory build in the country,” Jacobs says. “We did a good job providing our customers with a good pre-buy program this year, so they’re assured of price and supply,” he adds.